Class 10RH are working maturely on a very demanding history topic looking at Word War Two. 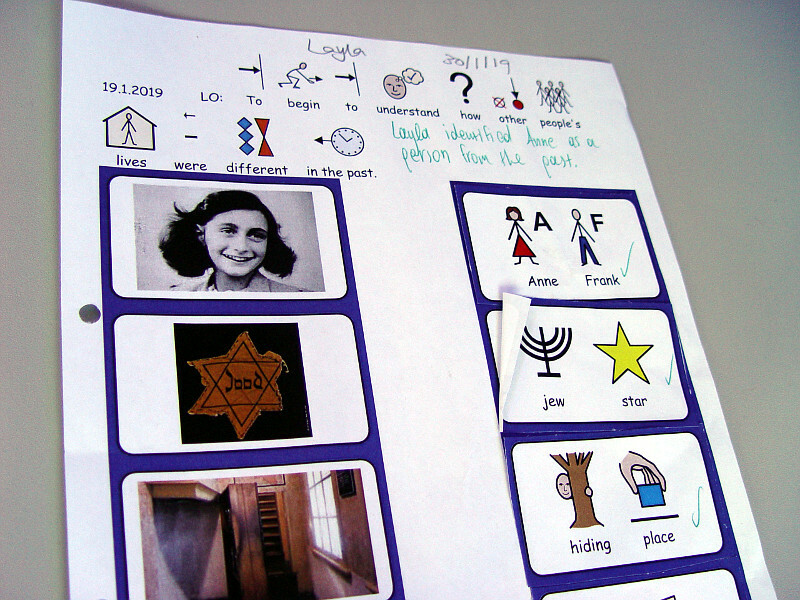 Our recent lessons have looked at the Diary of Anne Frank. The students have used some of the diary extracts to be able to consider the main themes. We have looked at what took place in concentration camps. A powerful message that came out of this work was to consider how precious freedom is to everyone. The students are watching a film telling the life story of Anne Frank. 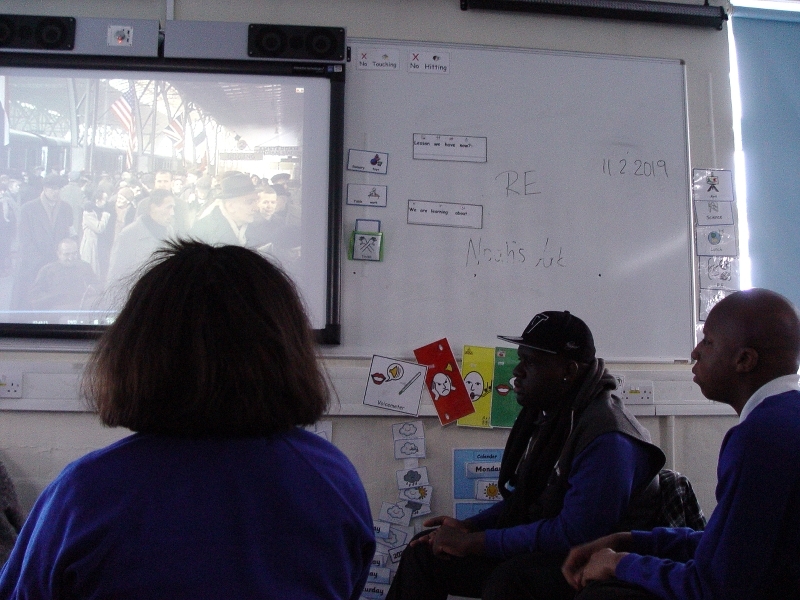 Class teacher Miss H pauses the film at regular intervals and asks questions about the story as it develops. One of the areas of focus is to consider how people lived during the War. The Class 10RH pupils have completed table work looking at how clothing differed pre and post-War. Another activity involved the students explaining why some people had to hide during the War. The final activity for this topic will involve Class 10RH re-writing the story of Anne Franks using their own words. Pictures will be made available to help with this task.